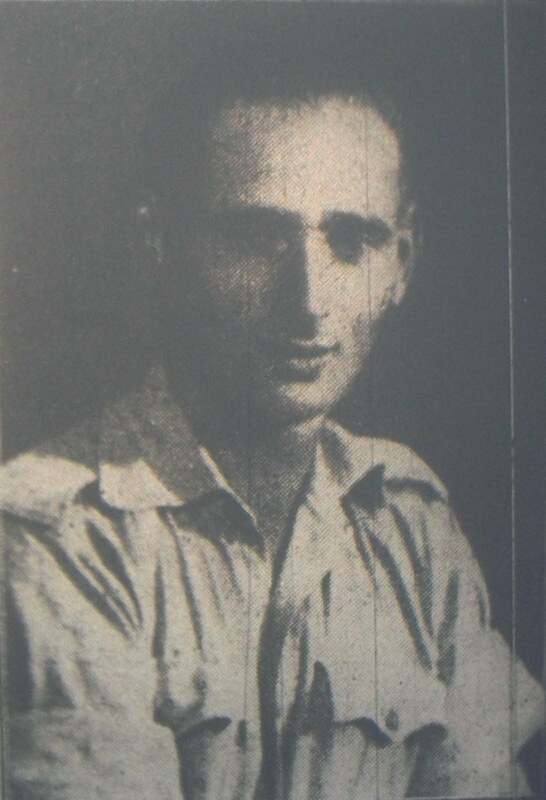 Private William Mason (Service No 3596362), 4th Battalion The Border Regiment was killed in action in the Middle East in November 1941. At the time of his death Private Mason was 27 years old. Sgt. Moses Jones, 7th Bn Border Regt. 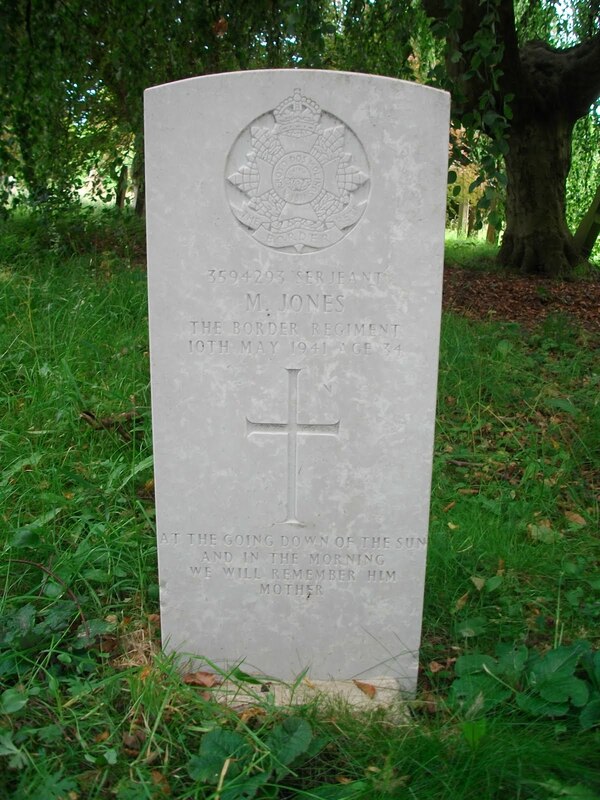 The headstone of WW2 casualty Sergeant Moses Jones, 7th Border Regiment, can be found in a lonely, if peaceful, section of Whitehaven Cemetery. 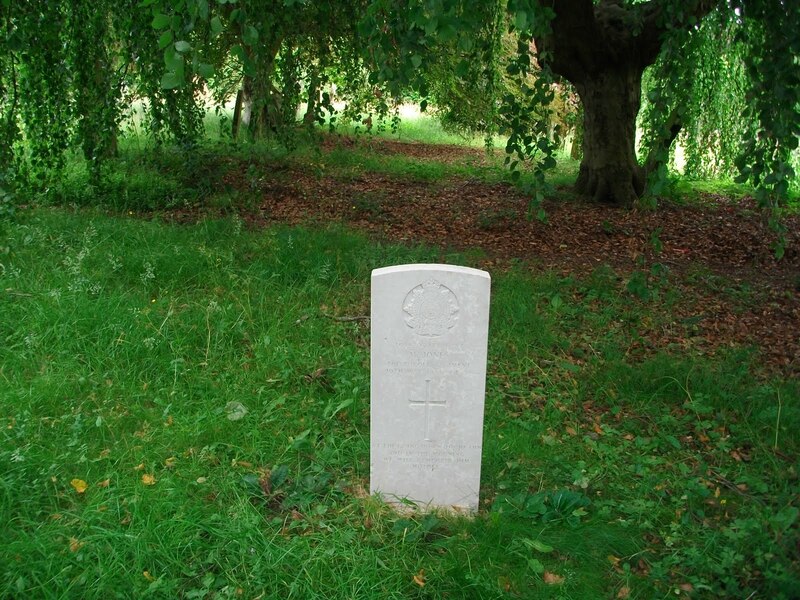 Sergeant Jones met a tragic end while on home service in the South of England on 10 May 1941. 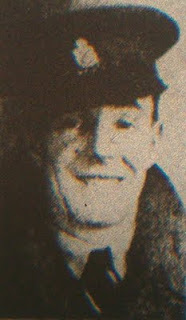 His body was returned to his hometown of Whitehaven where he was laid to rest. Gunner Harold Cook, R.A., M.E.F. 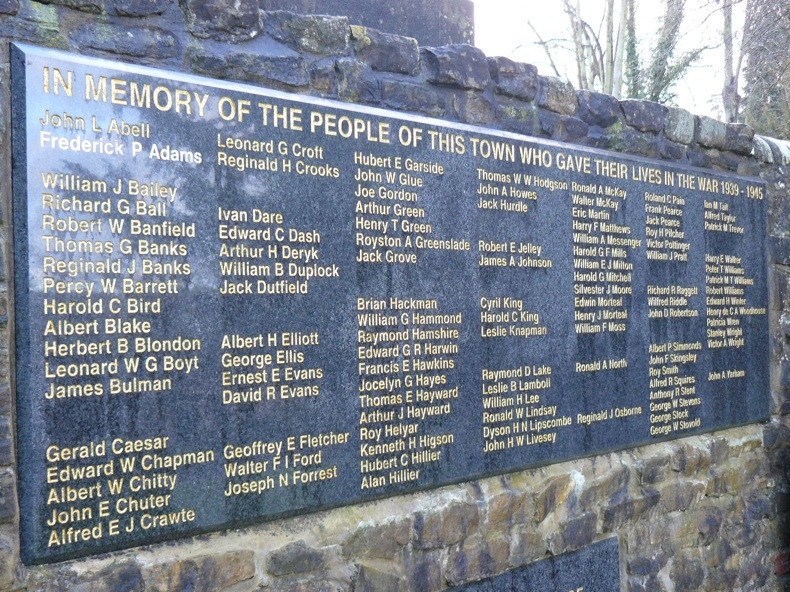 Gunner Harold Cook, R.A. from Whitehaven, Cumberland was killed in action in the Middle East. At the time of his death he was 34 years old. 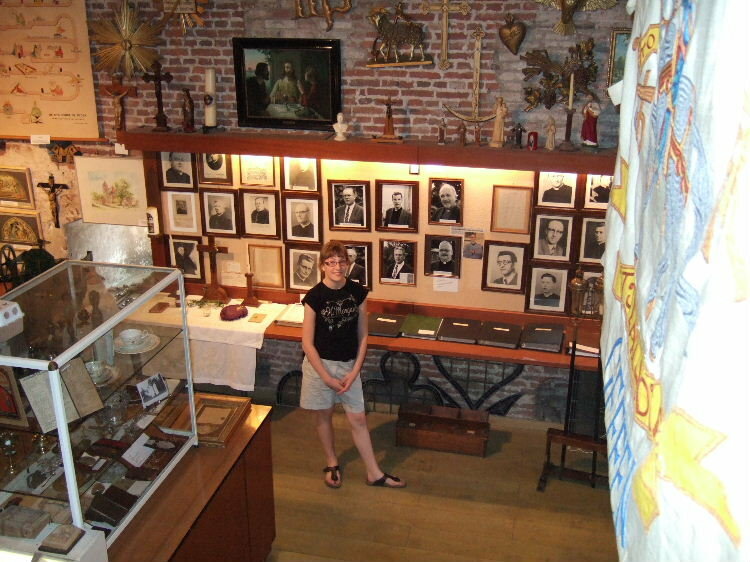 If you look at our permanent links (Video, Audio, and other WW2 Links) on the right you will see a link to the National Archives found by Catherine. If you click on the link, scrolling down will take you to bundle HO 396, a bundle of documents relating to the internment of aliens during WW2. Catherine drew my attention to this document regarding interned Jews, a letter from the interment camp commandant to the Home Office. This is the document authorising the release of Ferdinando Granelli, my maternal grandfather. It was quite a shock finding it, but now I know the exact date he was released. I never saw him again as he died in 1945. This is ocated in the old village church tower. 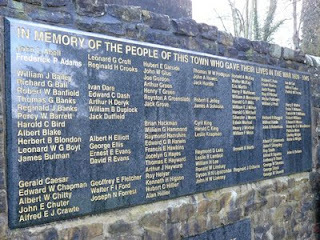 The museum wall still shows structural damage from WW2. 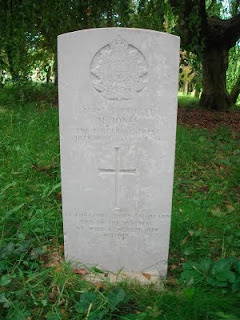 Lance Corporal Brian William Hackman, Grenadier Guards, a son of Godalming, Surrey was killed in action at Geffen, Netherlands on 27 September 1944. 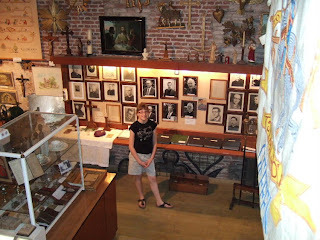 The 'Torenmuseum' at Geffen remembers the sacrifice of Lance Corporal Hackman and others who died liberating their area.